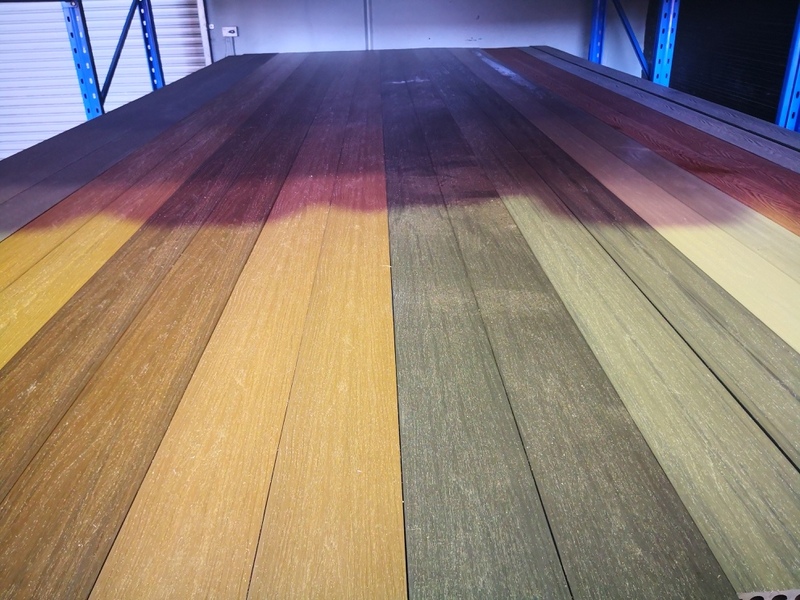 New Wave Flooring is one of the largest synthetic turf and composite decking wholesalers in Australia. We specialise in supplying the residential and commercial market, as well as sports applications. Our Premier Synthetic Turf comes with 10 years manufacture warranty, always looks great over years. Our composite decking doesn’t need to be stained or sanded—ever. After a hard day’s work, you’ll spend more time enjoying your deck and less time maintaining it. The decks have the look and feel of real wood with the added strength of composite materials. They’re tough enough to resist mould, mildew, scratches, stains, and damage from termites and rot. Delivery to all Perth metro area. Wellcome to visit our showroom 1/3 Furniss Road, Darch. New Wave Flooring offers the most natural look, feel, and color palette available today in luxury composite decking, all balanced with time-tested durability and performance.